Check out Opening Day on Saturday, May 25th at 11:00 am! Smokey Row clubhouse may be rented for parties or other events during the year. 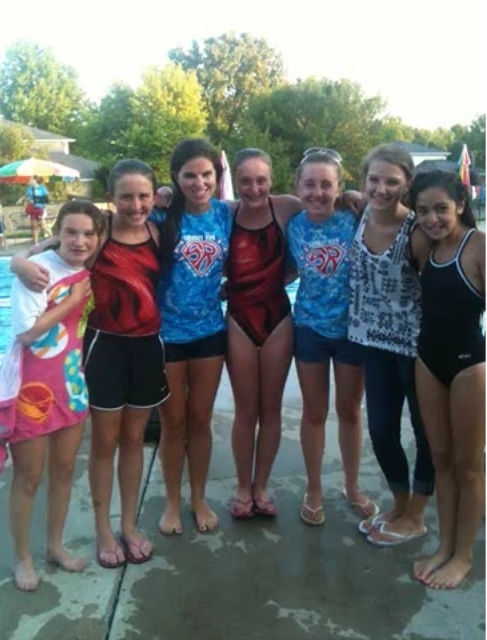 We always welcome your comments, concerns and suggestions to make our swim club the best it can be! We offer a friendly, wholesome and comfortable swimming environment for your family to enjoy. We take pride in our clean, safe and affordable facility. 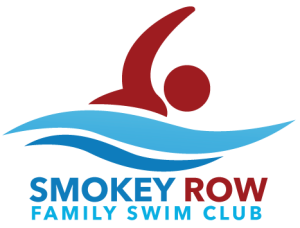 Come join us for a summer of fun at privately-owned Smokey Row Family Swim Club! The club will open with WARM HEATED WATER on May 25, 2019 (Memorial Day Weekend) through September 2, 2019 (Labor Day). you will receive 5 free guest passes. Family Memberships are only $400.00through April 30, 2019 and $425.00 afterwards. Members who refer a New Pool Membership by May 31, 2019 will receive a referral fee of $100 (family), $75 (2-adults) and $50 (individual) for new members who did not join in 2017 or 2018 and identify the referring member on their application. EASY SIGN UP! Choose what works for you! *Sign up day at our Clubhouse – May 19 — 2 to 4 p.m.
To provide a safe, healthy, comfortable, clean, wholesome, family oriented swim club.